Like any topic in science, when we teach about magnetism and electromagnetism, we need to think about progression of ideas. 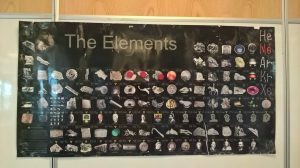 Start with exploring magnetic and non-magnetic elements. Then this simple demonstration involving a paper clip and a magnet could serve as a great platform to explore prior knowledge. Is the paper clip levitating? Is the paper clip magnetic? Does the paper clip have a north and a south pole? Could the paper clip be made from any metal? What would happen if we put a piece of paper in the way? Many students think that all metals are magnetic. You can try and remedy this misconception through a simple and fun challenge. Give some students in the class a magnet and a measuring cylinder containing one piece of a magnetic metal (e.g. iron, nickel, or cobalt). Give other students a magnet and a measuring cylinder containing one piece of a non-magnetic metal. Then challenge all students to get the metal out of the measuring cylinder as quickly as possible. For some this will be easy, but others will become frustrated that their ‘magnet does not work’. This can then lead to a discussion that not all metals are magnetic. 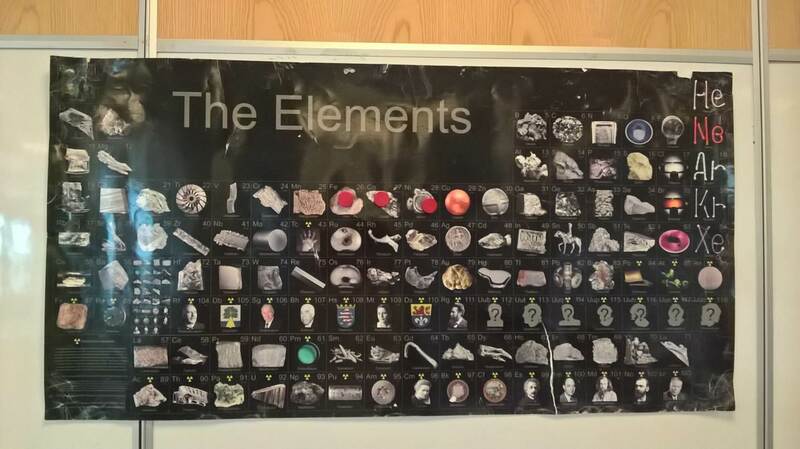 It is then worth showing the students where these magnetic metals are located on the periodic table. And if you are clever, you can use a magnet to help you!